Central park is very big. It's a favorite spot for wedding photos. 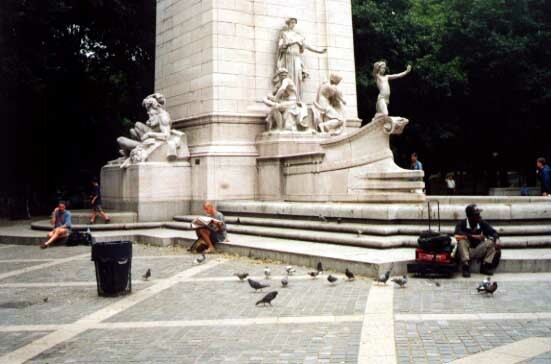 The park gives residents of the city a vital link to nature. It's well maintained, and the wildlife there is protected. Lots of people bring their pets here, and in the summer, there are often concerts. 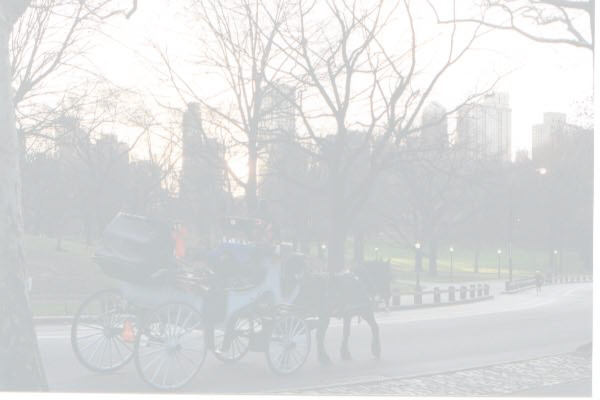 You can hire a horse-cart near Columbus Circle, one of the many park entrances.